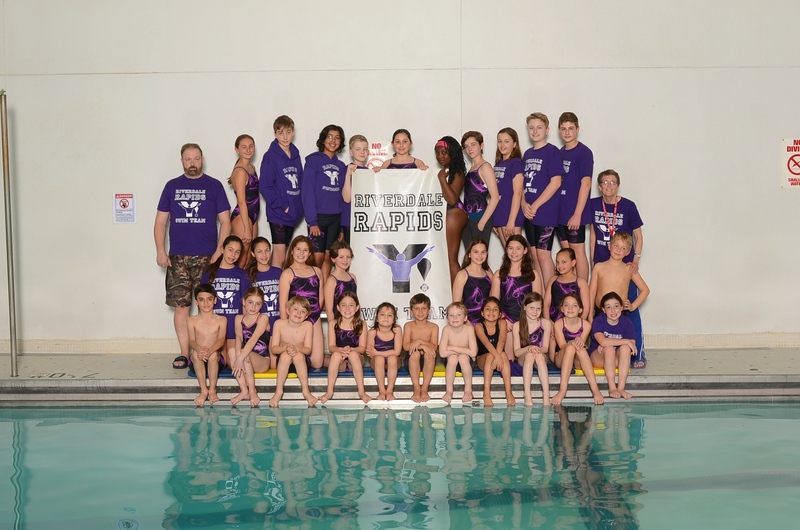 The Riverdale Rapids Swim Team is the area’s educational competitve swim team. 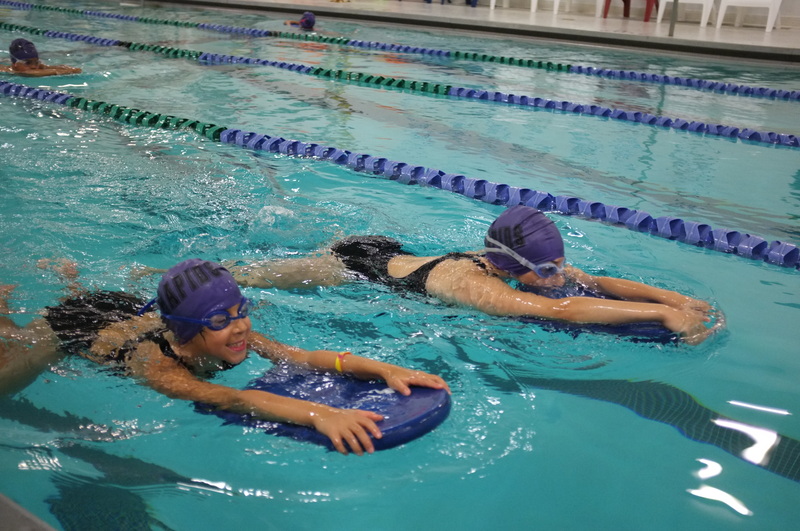 We lead a focused and fun swim program, designed to foster the talents of swimmers ages 6–17. 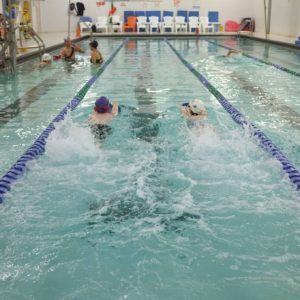 Weeknight and Sunday practices help build skills and technique. Choose one day a week or five days a week to train; the more they train, the better they will be! 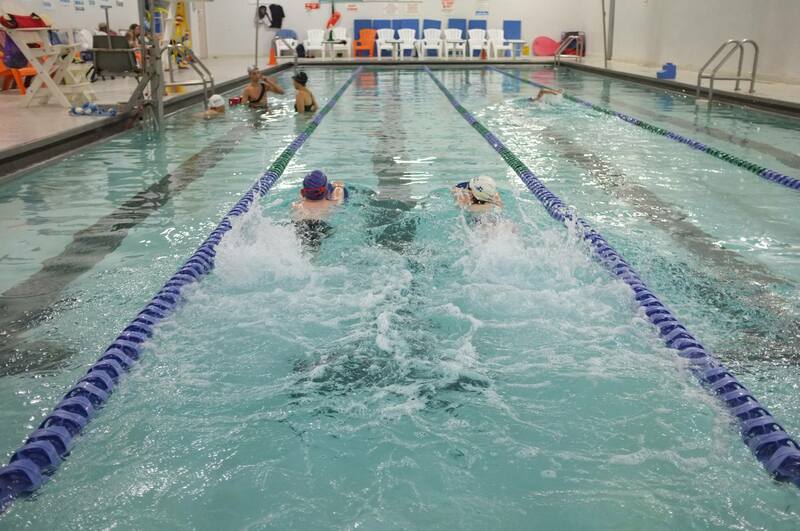 We compete locally as part of Westchester-Fairfield Swim League. 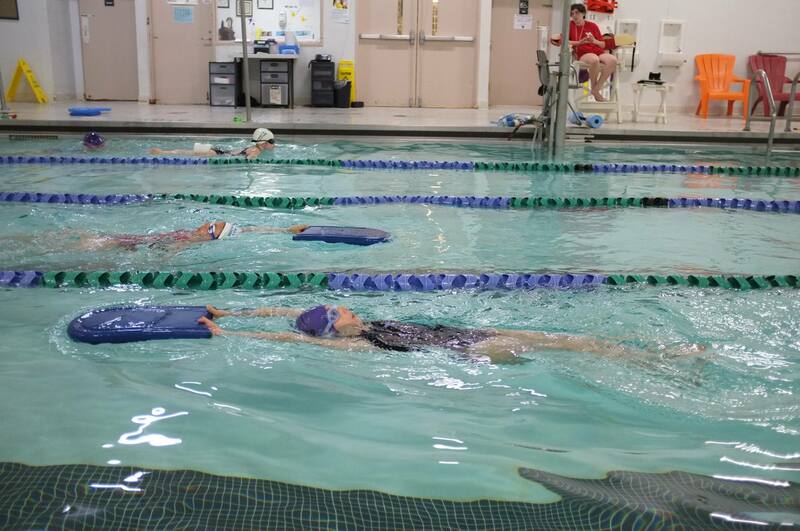 Win or lose, we promote good sportsmanship among our swimmers. Tryouts for the Rapids are MANDATORY! 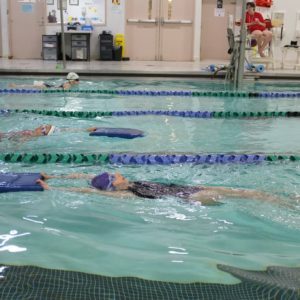 Please make sure your swimmer comes prepared with their swim cap and goggles. If your child makes the Rapids team, it is a 9 month program from Sep 23, 2018 – June 23, 2019. Payment plans are available with additional fees. Open Practice Schedule. Minimum 2 days, maximum 5 days. Swim Meets usually are scheduled on Sundays. 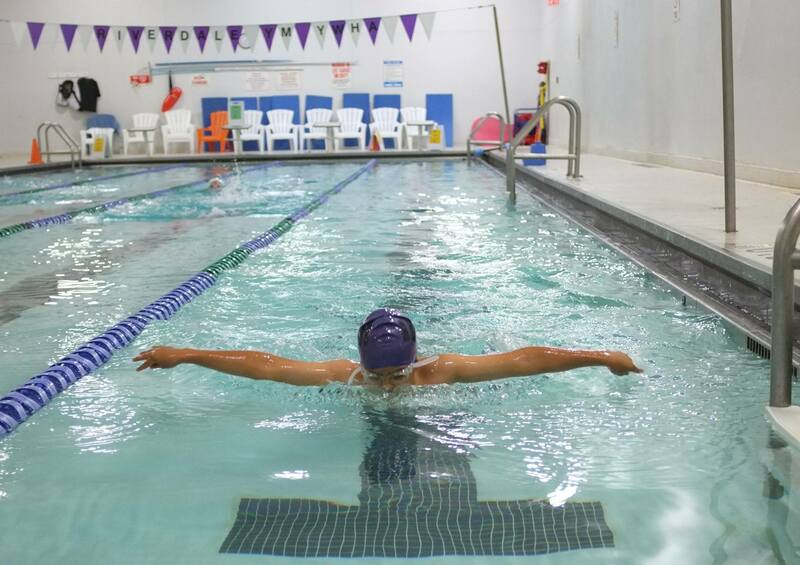 When we host at the Y, the meet time is 2:30 PM – 6 PM. Away meet times depend on our hosting sites. Dates still to be determined. To tryout, contact Coach Susan Murray at SMurray@RiverdaleY.org.